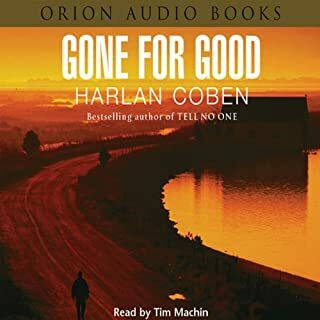 But when he got out he set about rebuilding his life. 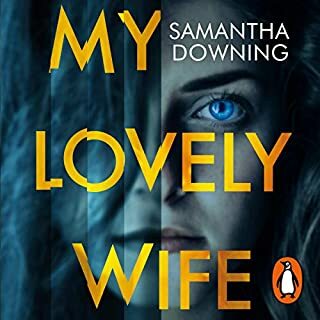 He carved himself a job as a lawyer and married a beautiful woman. 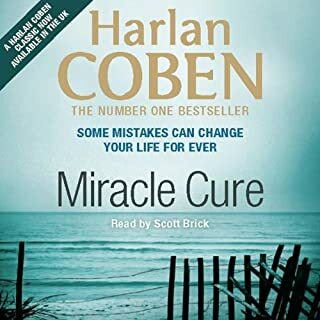 The break in the road seems to have only made him a stronger person. 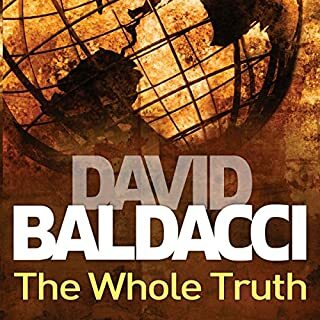 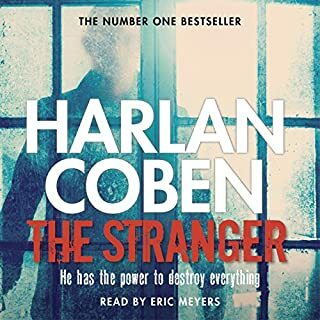 However, when he receives a strange video message on his mobile phone and he realises that a very bad man is following him, his new existence is suddenly under threat. 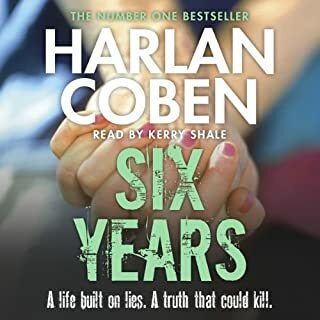 Why is this ex-con on his tail, and who really is this woman he has married? 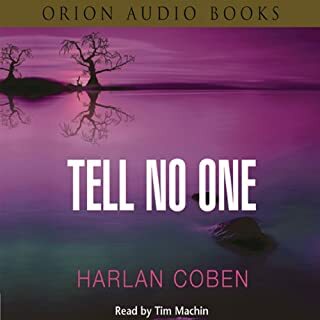 Suddenly Matt can't trust anybody, least of all those he loves. 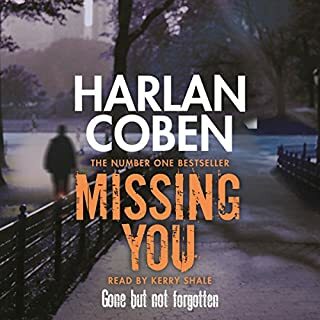 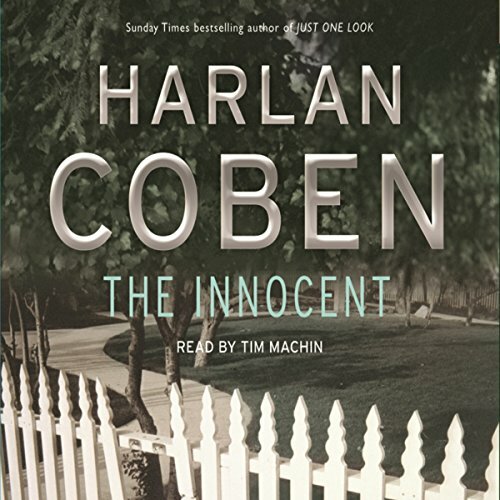 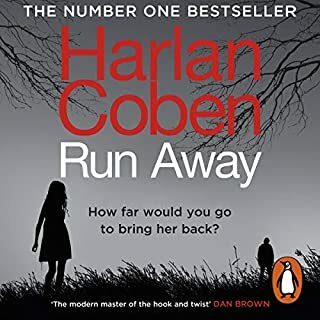 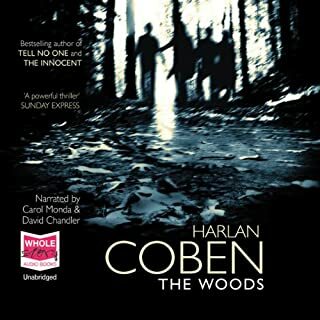 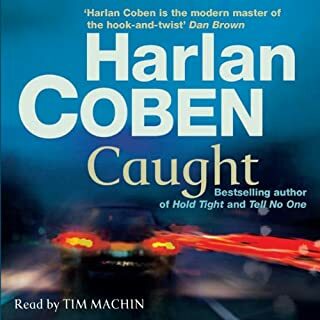 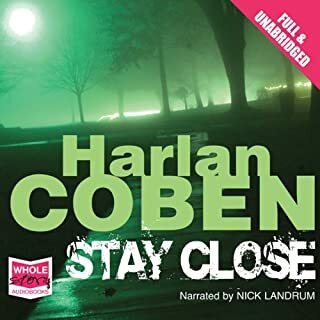 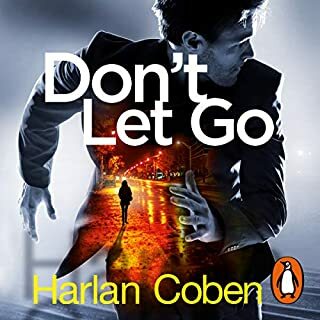 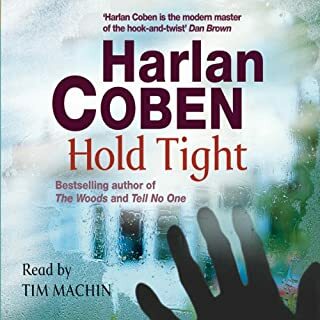 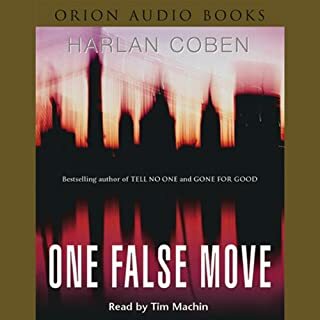 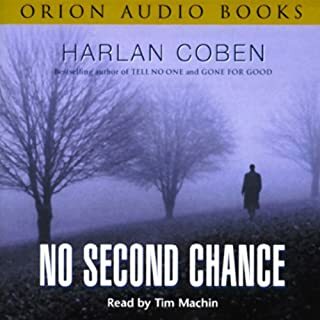 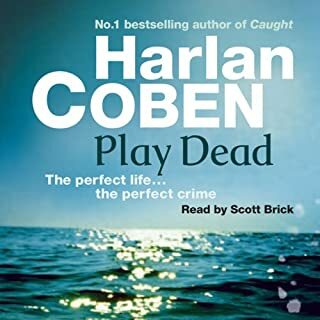 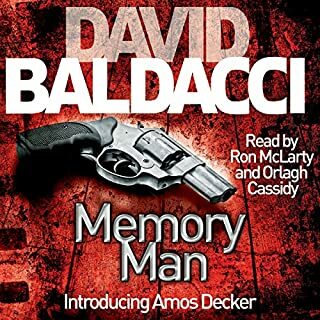 ©2005 Harlan Coben (P)2005 Orion Publishing Group Ltd.